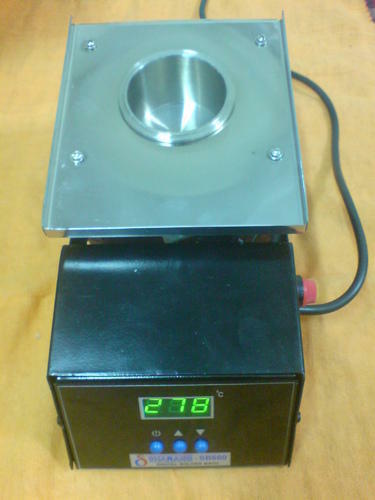 Micro processor based pid control Digital Soldering Station. Digital display for temperature reading. Japanese ceramic heater with quick heat recovery. Wide range of inter changeble soldering bits & nozzels. 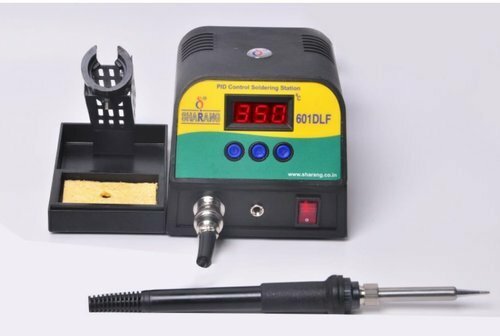 Long life soldering iron bit with oxygen free copper & 300 micron iron plating covered with nickel & chrome. 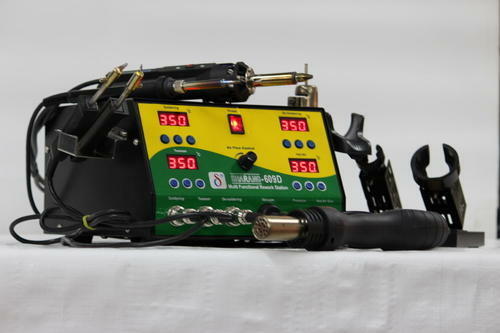 Pulses heating method, protect heating element, hot air blower from over heating, thus prolongs the machines service life. Automatic cool off system, protect the heater from over heating. 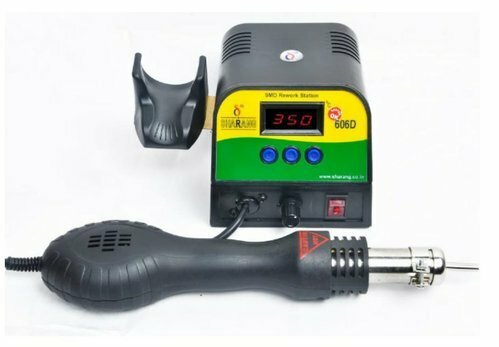 Sleek and light weight Soldering iron & Hot air handle. 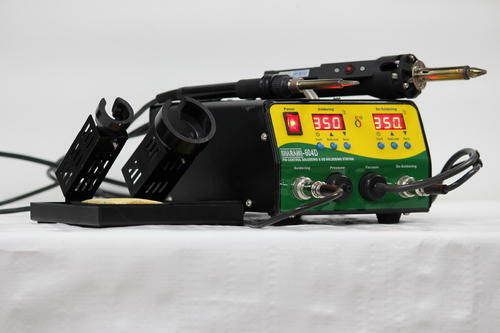 Pulses heating method to protect heating element, hot air blower from overheating, thus prolongs the machines service life. Wide range of innter changeble soldering bits & nozzels. Sleek & Light Weight Soldering & De-Soldering Handle. 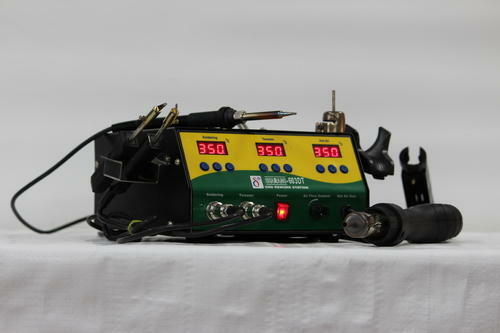 We are offering Digital Soldering Station With Auto Feeder to our clients. 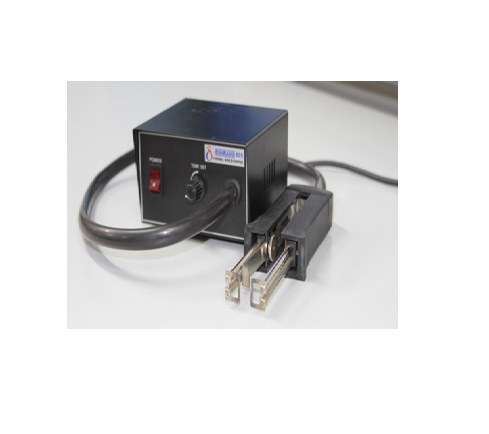 Feeding time and speed are suitable with solder wire return mechanism. 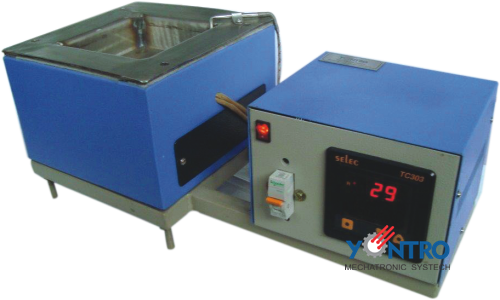 We are engaged in offering a huge range of Tinning Pot, which is microprocessor-based controlled digital solder bath. 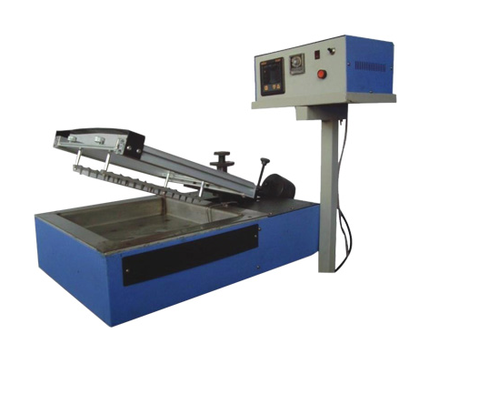 Pulses Heating Method, Protect Heating Element, Hot Air Blower From Over Heating, Thus Prolongs The Machine’s Service Life. Automatic Cool Off System, Protect The Heater Form Overheating. 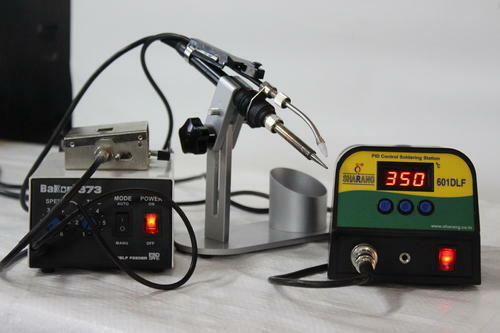 Sleek & Light Weight Soldering Iron & Hot Air Handle. MCB protection for short circuit and overload.